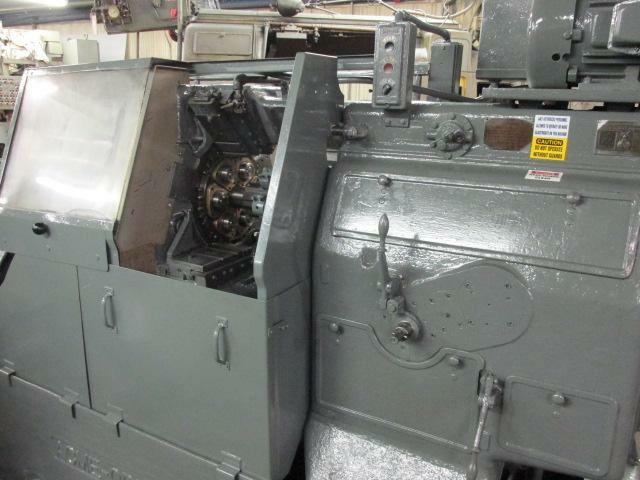 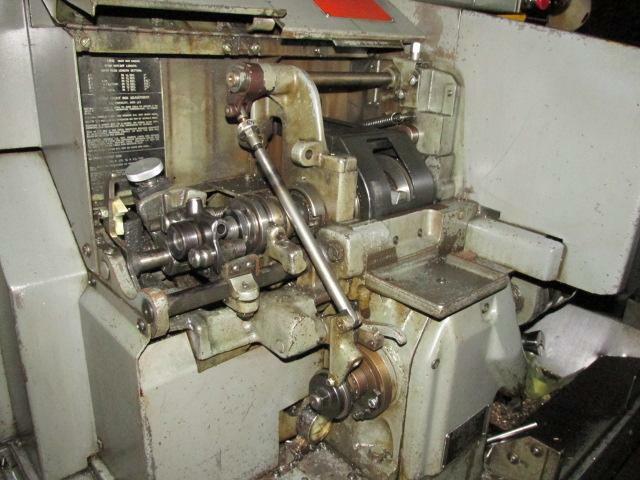 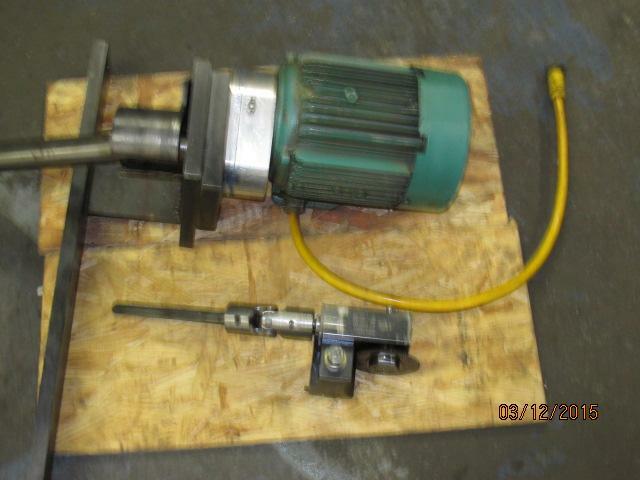 BARRETT 1100-E CHIP SPINNER BEING RECONDITIONED AT THIS TIME WONT LAST LONG! 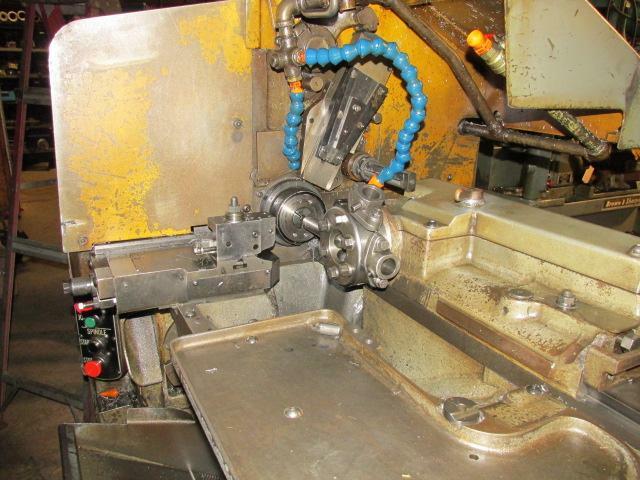 MACHINE BUILT IN 2000! 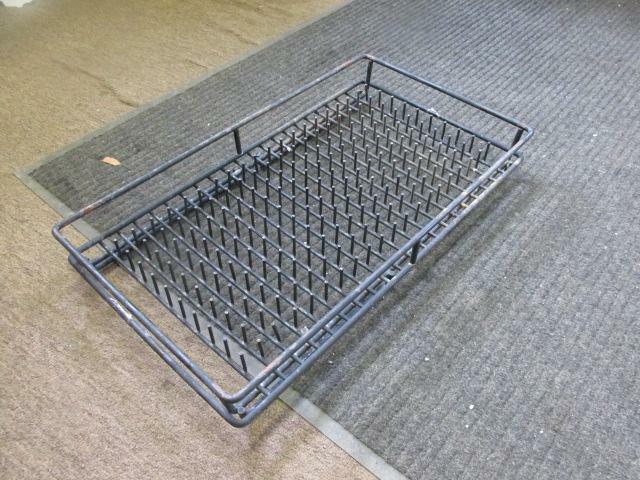 COMES WITH 2 CHIP TUBS AND CARTS. 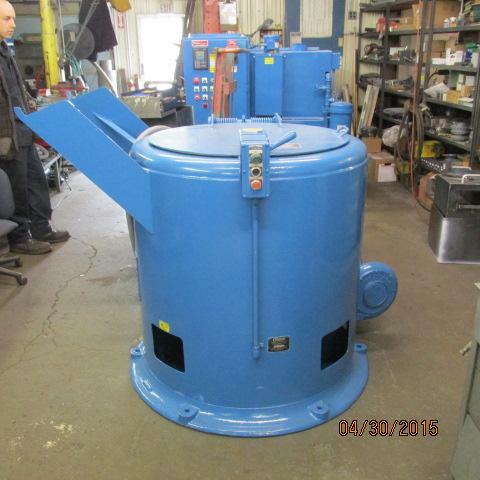 NEW HEATED B-25 PARTS WASHER, 10,000KW HEATING ELEMENT, AUTOFILL AND SOLUTION MIXING OIL SKIMMER, REGENITIVE BLOWER, SAME AS LARGER WASHERS IN THIS COMPACT MODEL B-25! 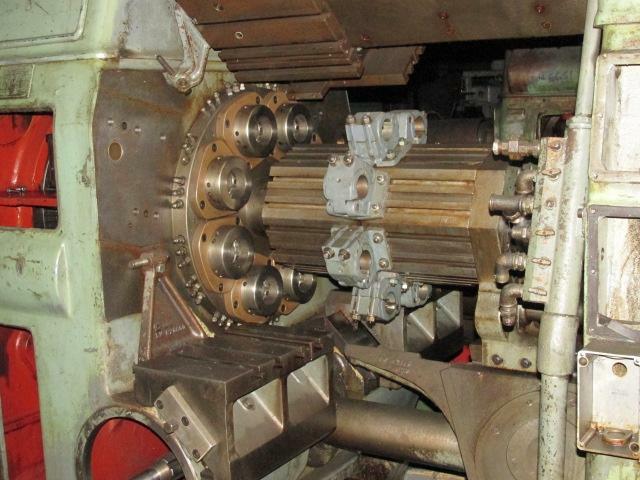 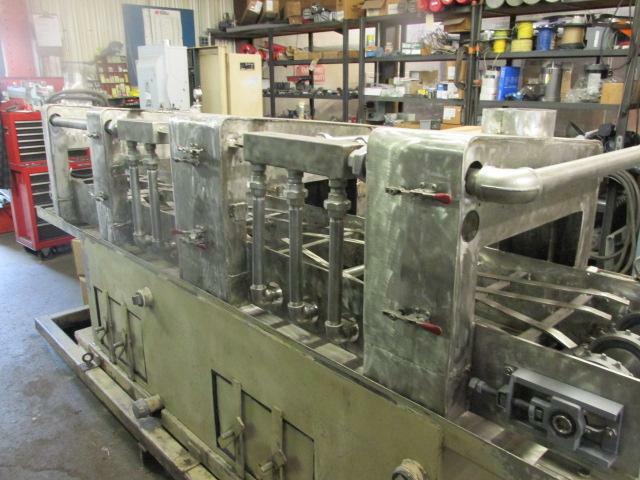 5FT X 2FT X 40"
1-5/8 ULTRAMATIC, 1 VERTICAL SLIDE, 6 & 8 HOLE TURRETS, CAM ACCELERATOR,100% FEED & SPEED GEARS, BAR FEED COMPLETE RECONDITIONED & READY TO RUN! 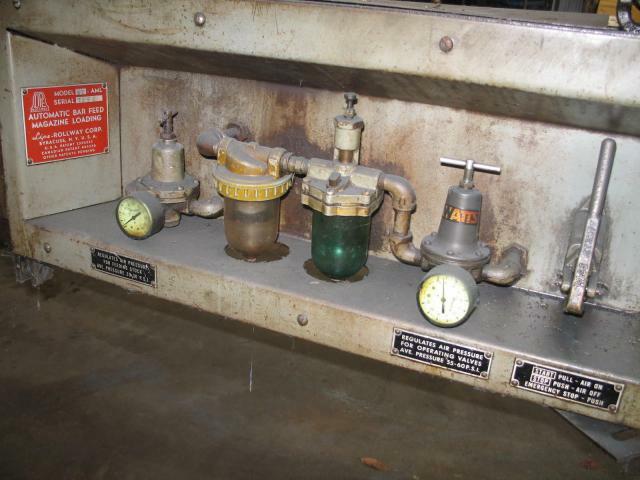 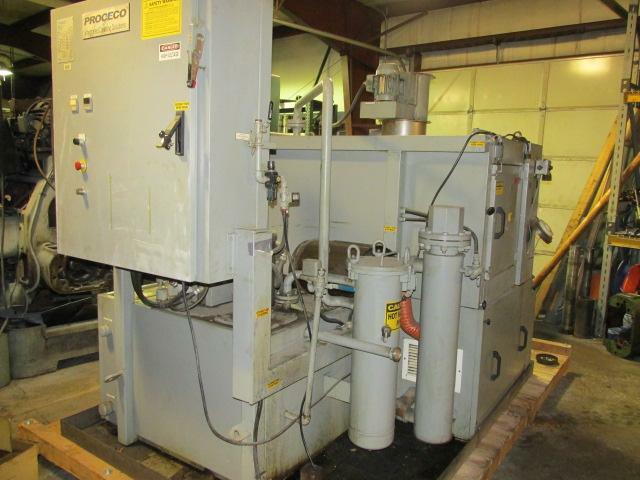 MODEL H-48-500-HBO-SS VERY NICE MACHINE EXCELLENT CONDITION, STAINLESS STEEL 210 GALLON TANK, OIL-WATER SEPARTOR 5 HP HEATED REGENITIVE BLOW-OFF MUST SEE TO BELIEVE.TURN TABLE TYPE WASHER. 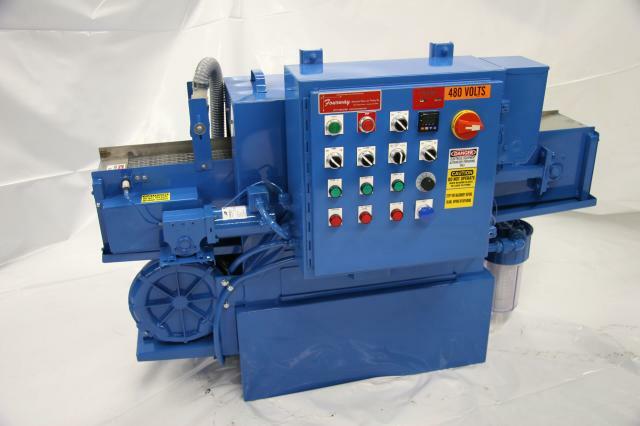 MODEL KR 1030, 3 STAGE MACHINE HEATED WASH, HEATED RINSE, BLOW OFF STAINLESS STEEL, 2-5 H.P. 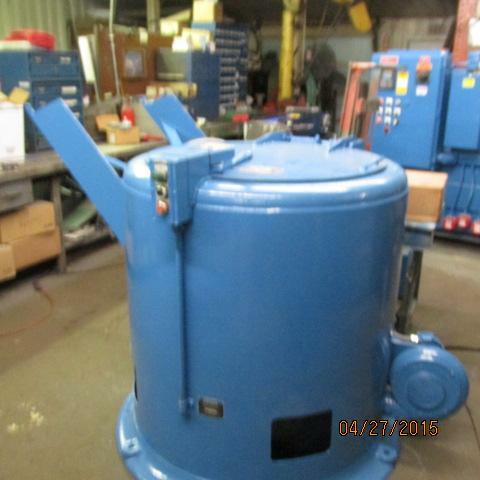 PUMPS 2-100 GALLON TANKS,18" X 10FT LONG, 4-1/2HP REGENITIVE BLOW OFF,480 VOLTS,JUST WAITING FOR YOUR SPECS TO FINISH RECONDITIONING. 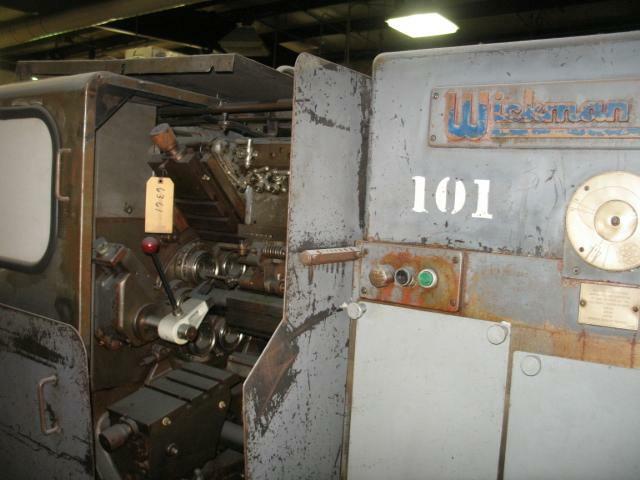 DO YOU HAVE MACHINES YOU WOULD LIKE TO SELL GIVE FOURWAY A CHANCE TO ADVERTISE AND SELL THEM FOR YOU, INCLUDING SCREW MACHINES OF ALL TYPES AND PARTS WASHERS. 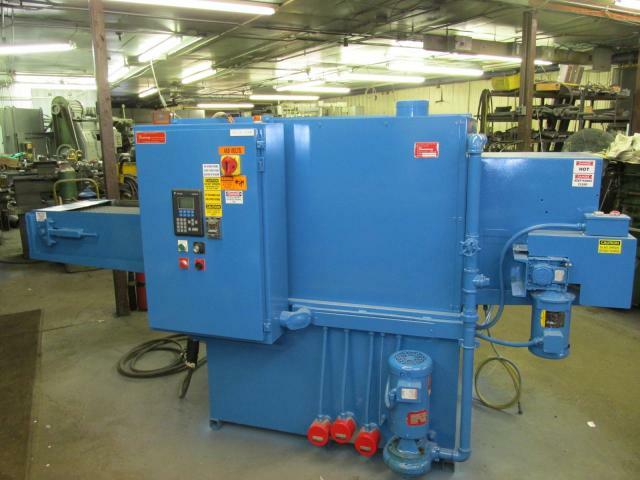 LET FOURWAY QUOTE RECONDITION YOUR WASHER BACK TO A LIKE NEW MACHINE! 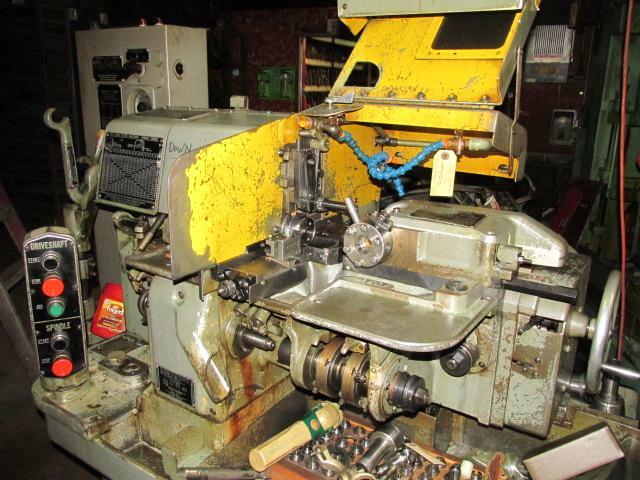 WE CAN RECONDITION ANY BRAND OF MACHINE FOR YOU. 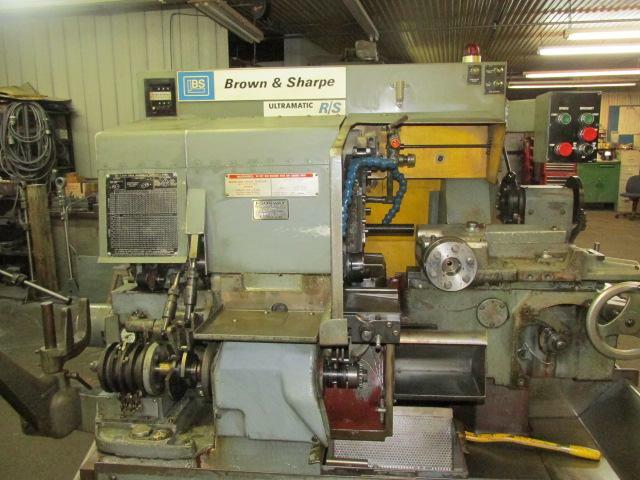 FOURWAY REBUILDS YOUR ACMES & YOUR BROWN & SHARPES, CALL FOR QUOTES, WE WILL BRING YOUR MACHINE HERE AND REBUILD OR RECONDITION AS YOU WANT. 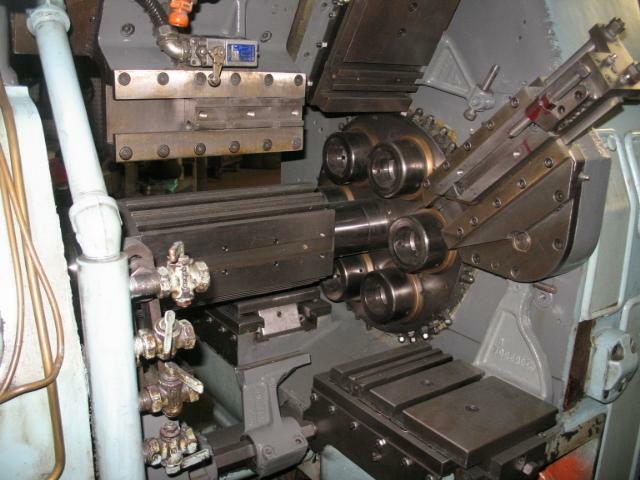 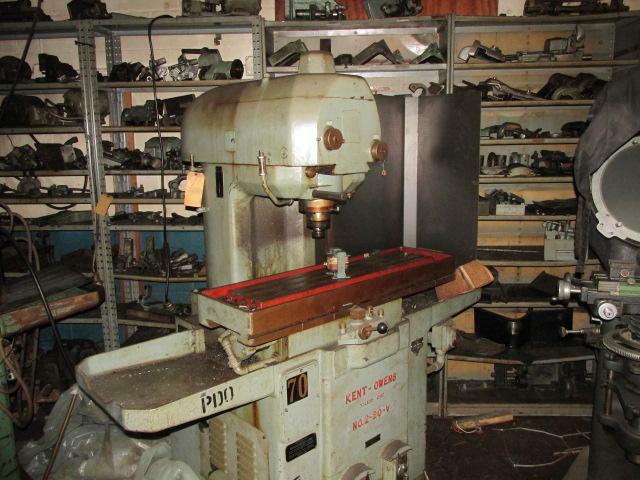 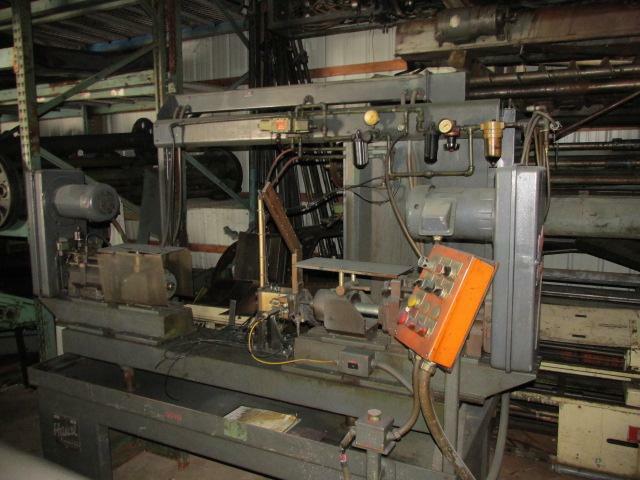 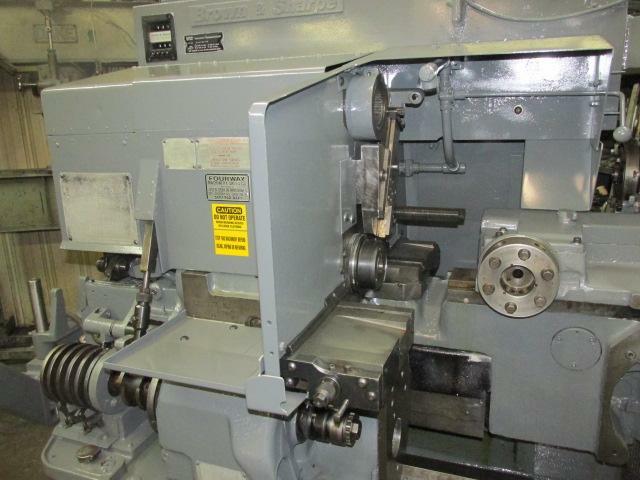 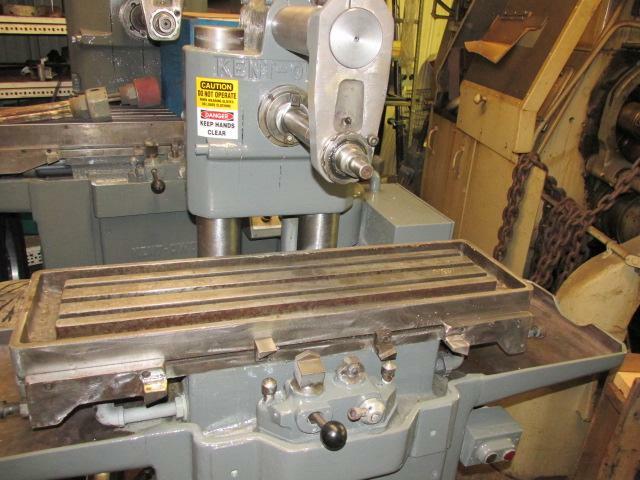 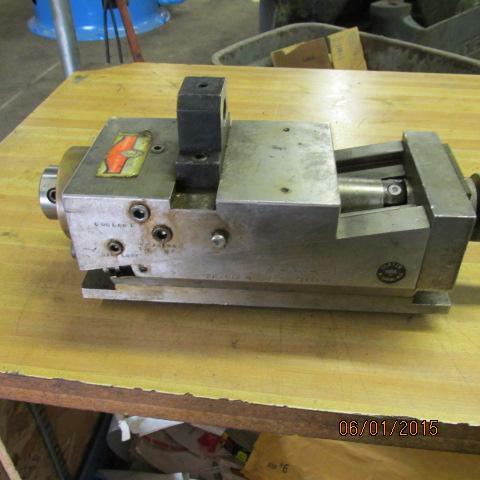 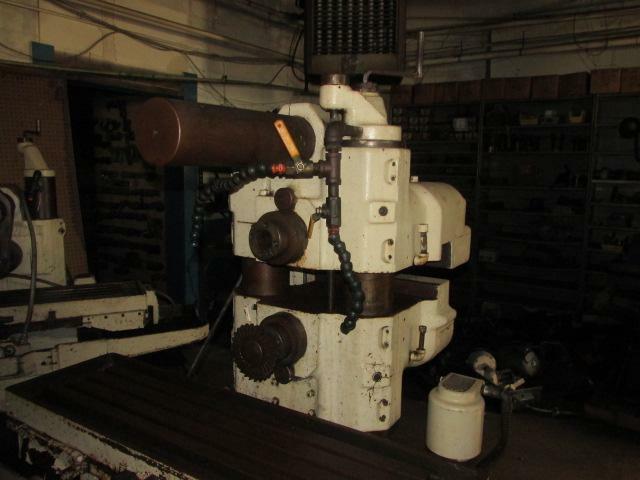 1"-RAN 1994 STEM REGROUND TOOL SLIDE REBUSHED, NEW SPINDLE BEARINGS, ACRO BAR FEED, HI-LO DRIVE CLUTCHS EXTERNAL COOLENT PUMP, NEW 1 PC SPLASH GUARDS VERY NICE MACHINE. 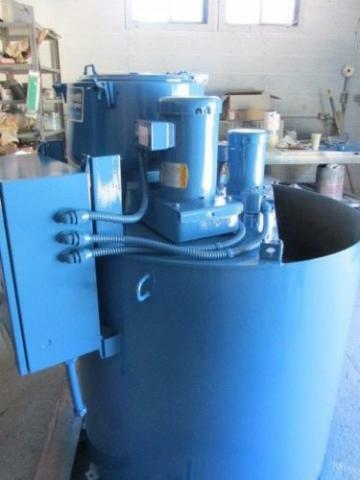 Fourway has several Machines in stock from G series to Ram Slide UltraMatics, we can sell "as is" to rebuilt,we also have a large selection of good surplus parts,castings and guards in stock to save you money.Please call for more information and quotes. 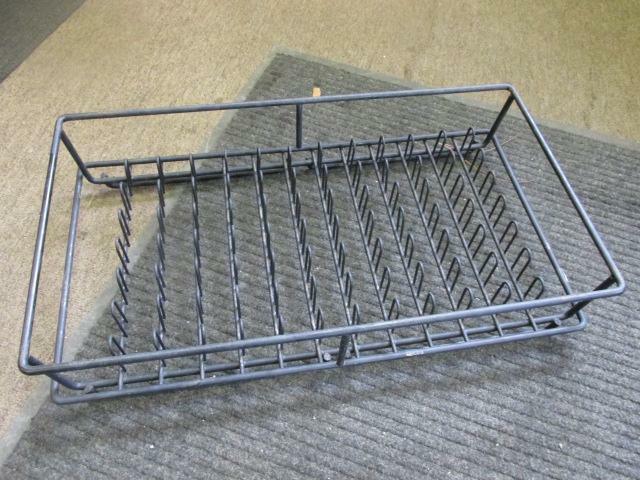 LIPE BAR FEEDS SEVERAL IN STOCK. 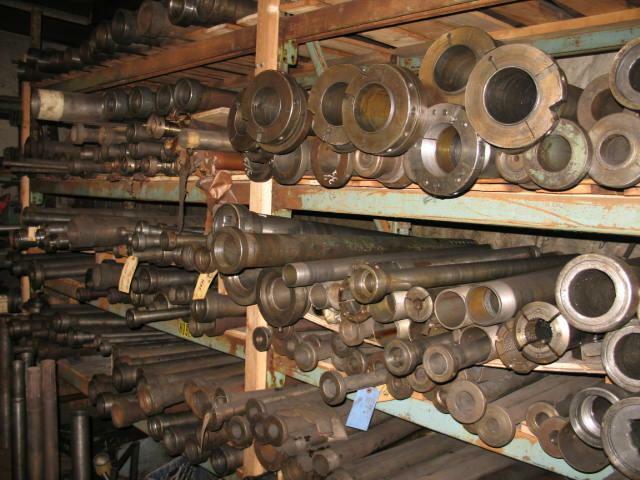 43AML 56AML 62AML 87AML 100AML 125AML 156AML WE CAN ALSO RECONDITION YOUR LIPE VERY REASONABLE COST. 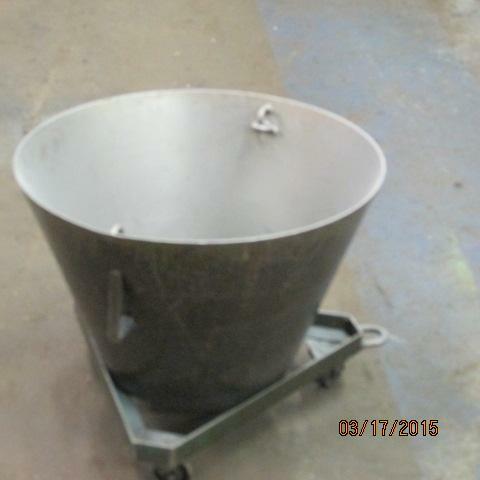 WE NOW HAVE 402 & 1100-E BARRETT CHIP TUBS AND CARTS IN STOCK! 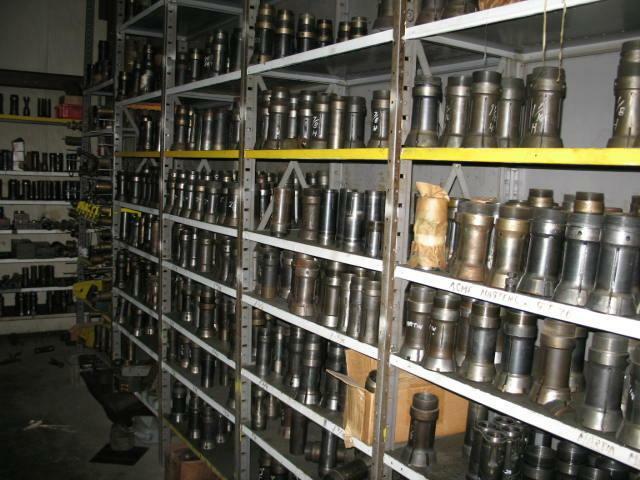 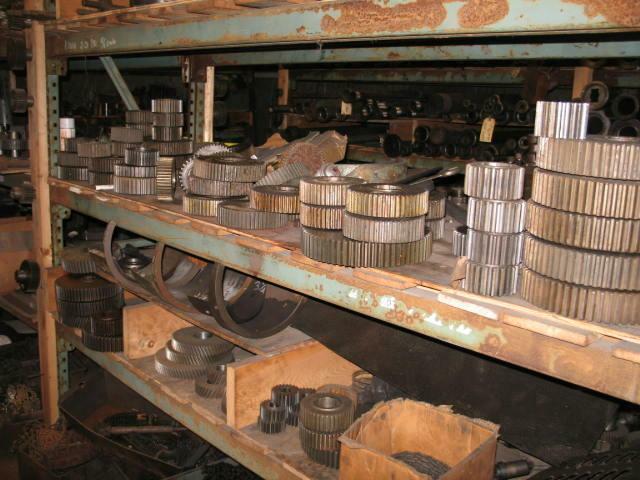 FOURWAY HAS A LARGE SELECTION OF SUPLUS PARTS AND MACHHINES GIVE US A CALL WE PROBALY HAVE WHAT YOU NEED AT A GREAT PRICE!